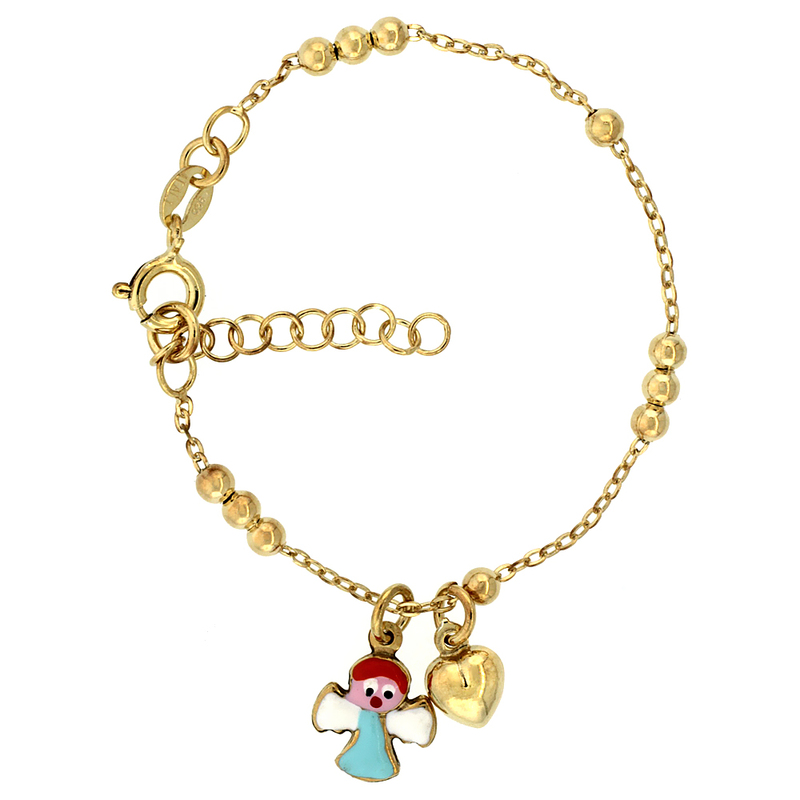 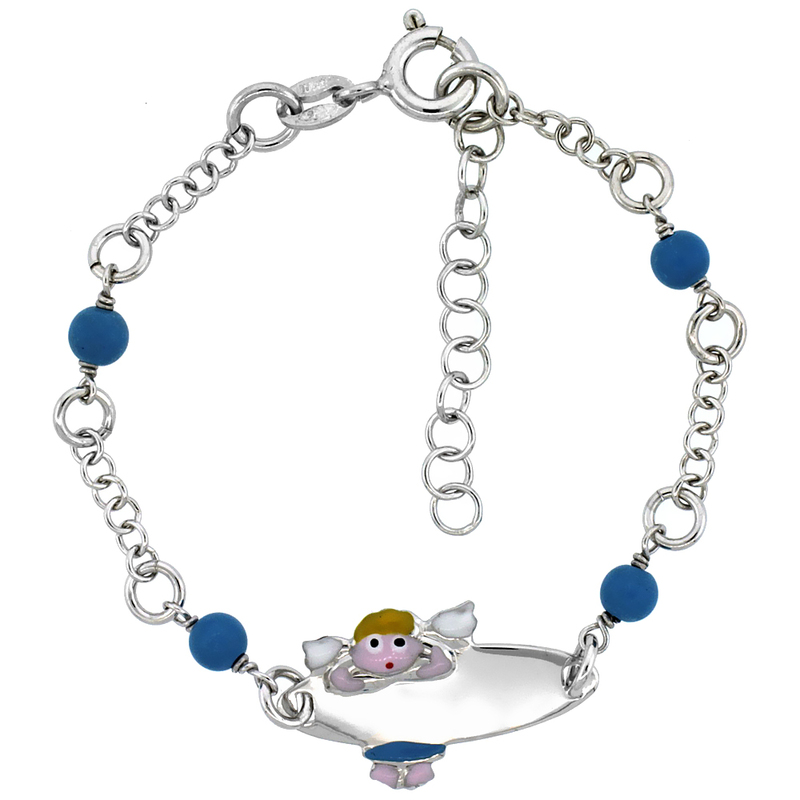 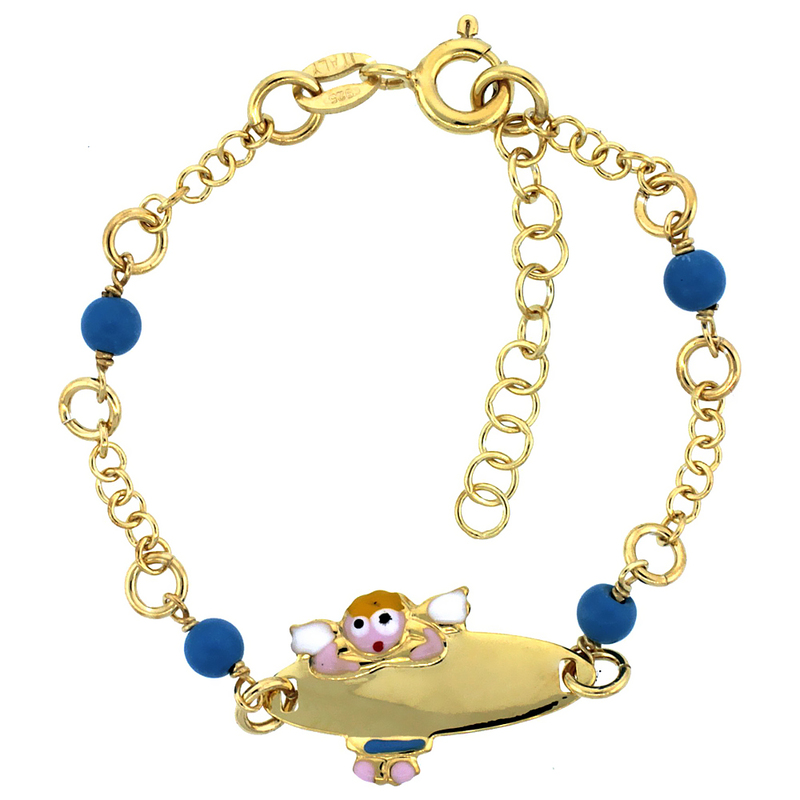 A high quality Rolo-link bracelet having Baby-ID plate is fashioned with Blue Turquoise Color Beads & Angel Charm is a perfect accessory for every little angel. 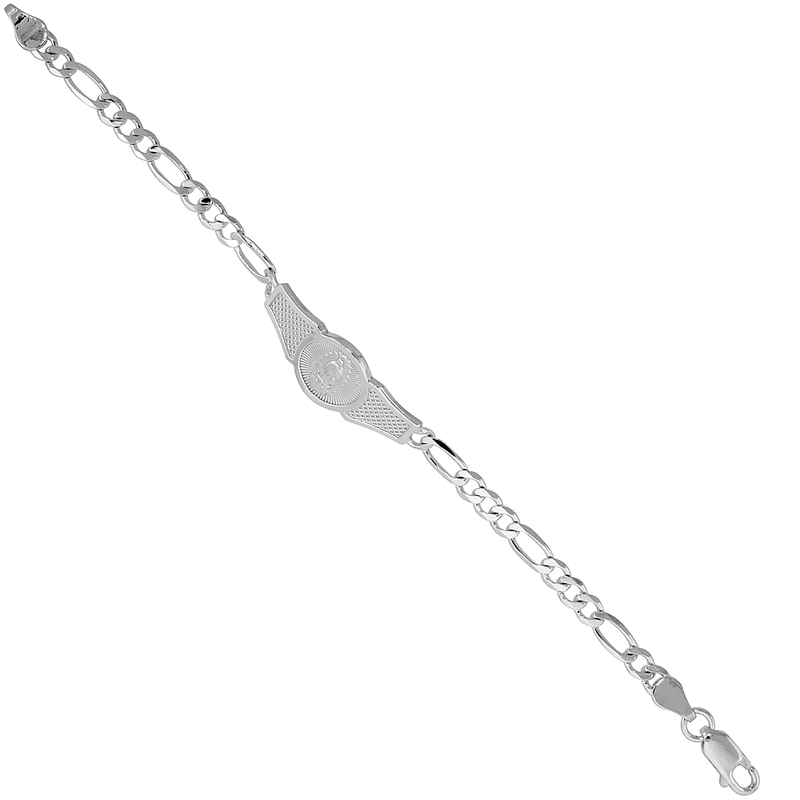 It has extension chain. 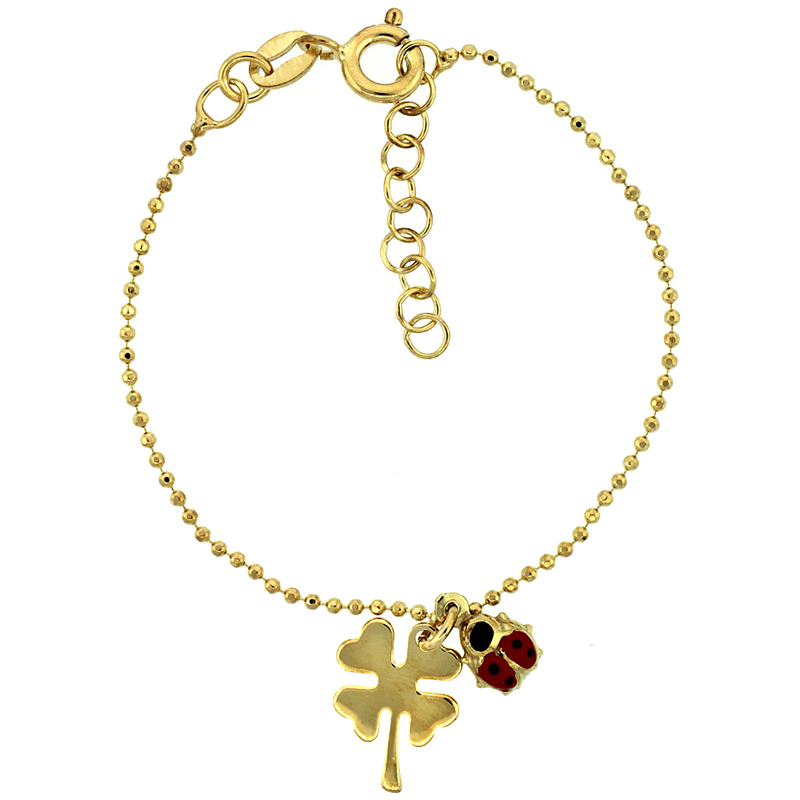 A shiny Italian Pallini Ball Bead Link Bracelets for babies with Shamrock Clover Flower & Lady Bug Charms are finished beautifully with White Gold and Yellow Gold. 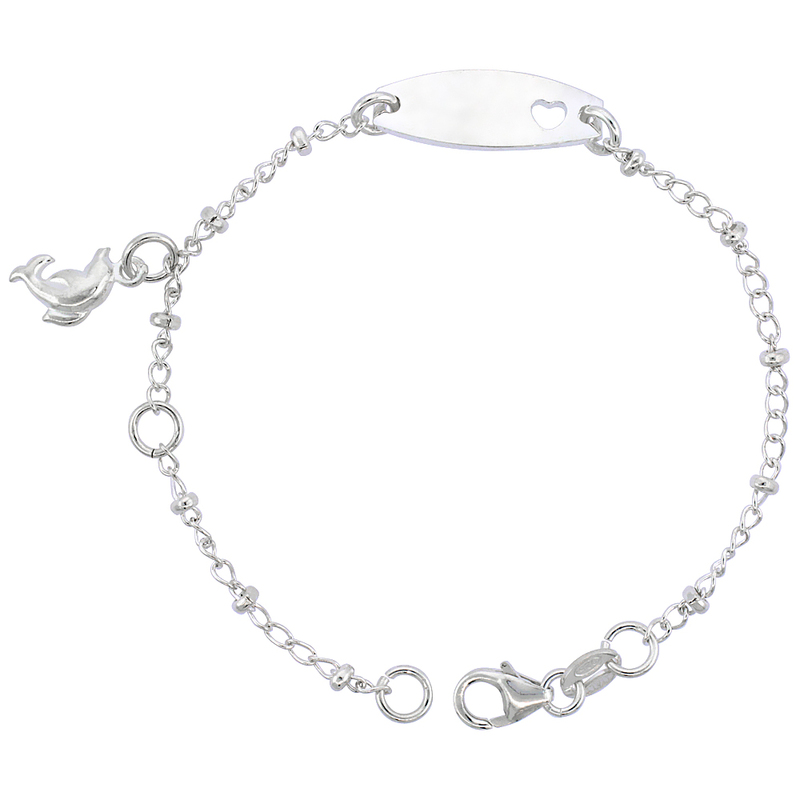 It comes with a lobster clasp. 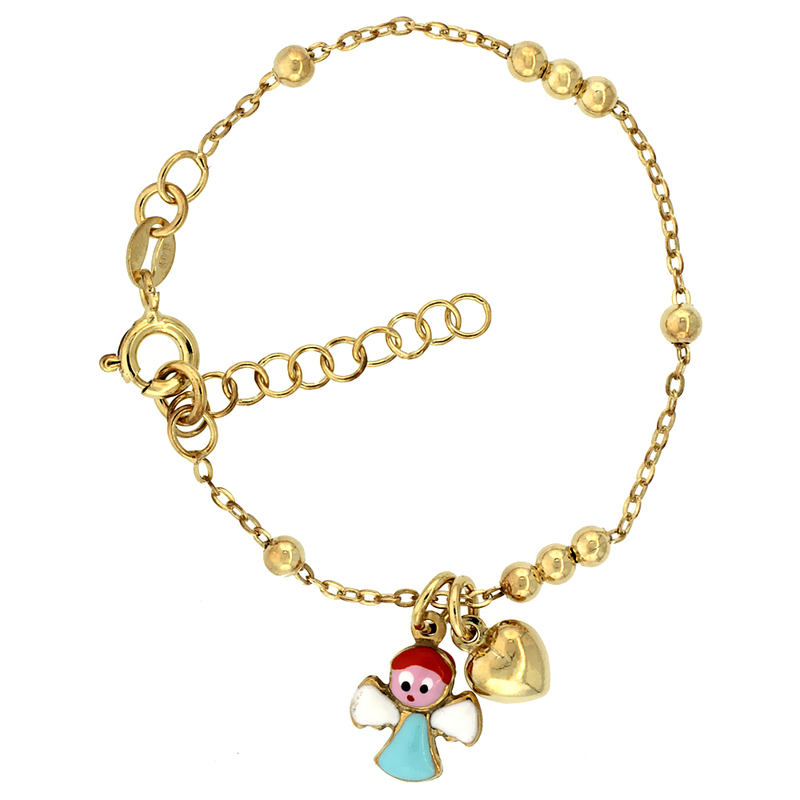 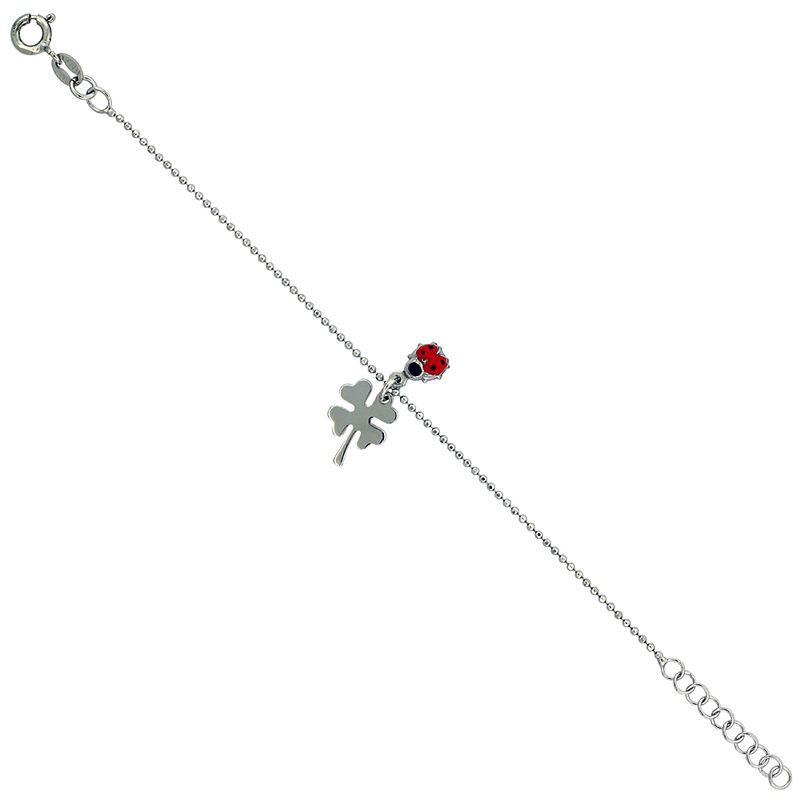 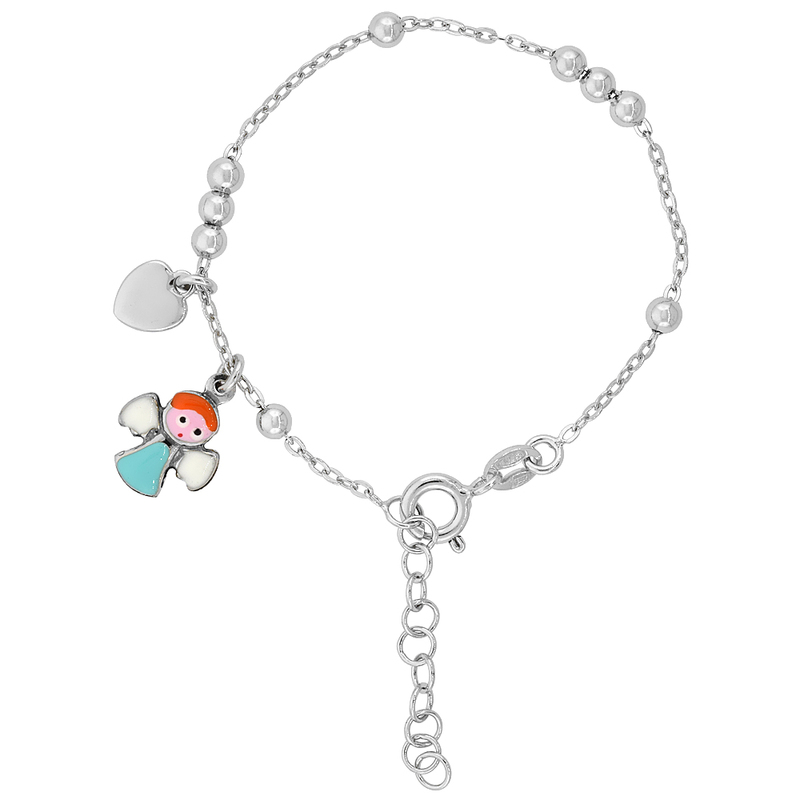 You can also find Stardust Bead Baby Bracelet for your beloved lucky charm, with 6 inch long and 1 inch extension.A fabulous bracelet featured with a beaded Cable Link chain having Heart & Angel Charms is the perfect gift for any little princess. 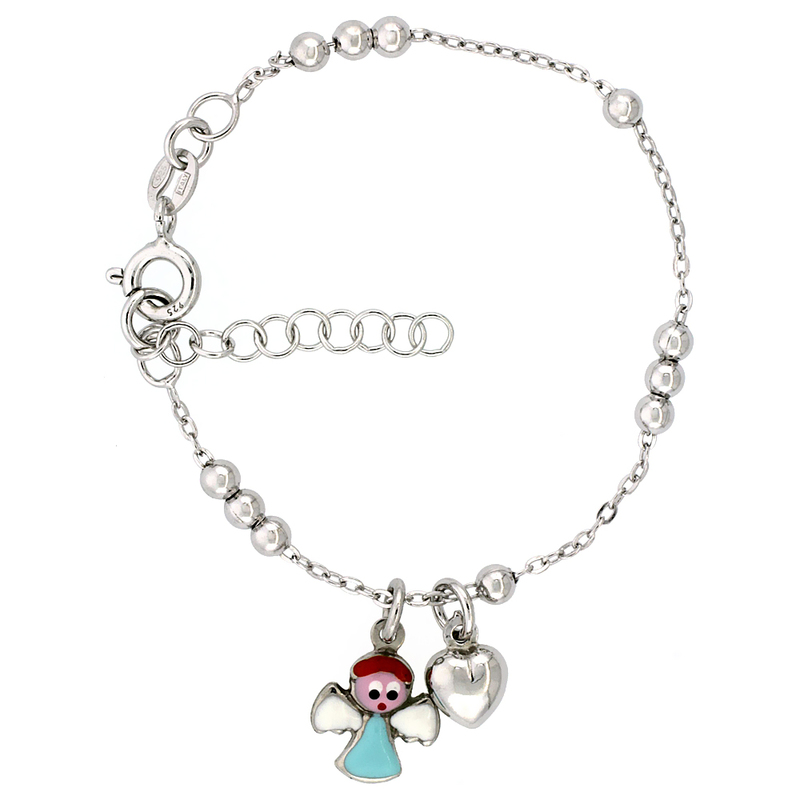 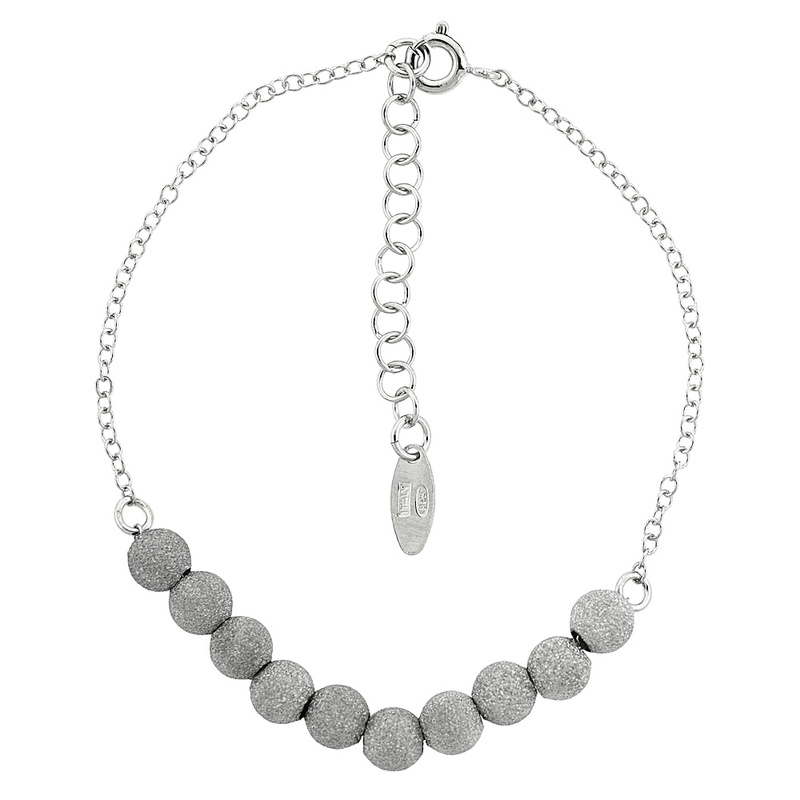 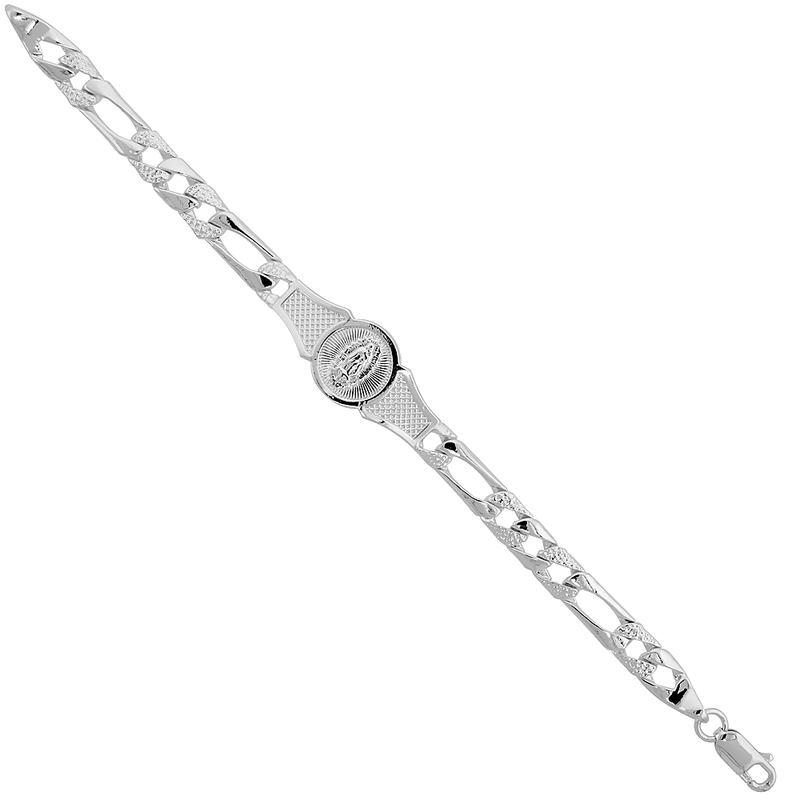 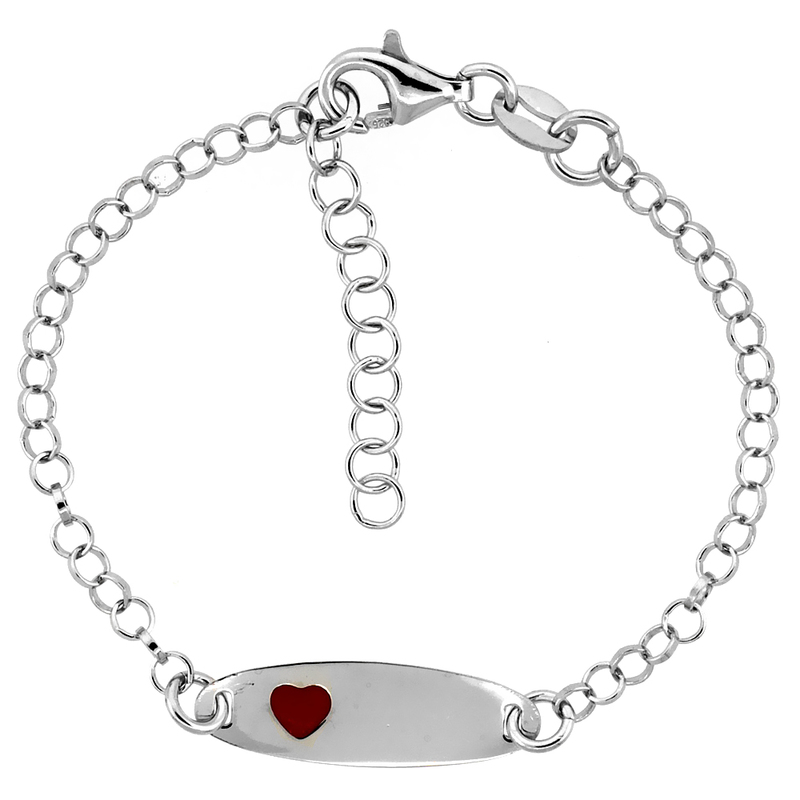 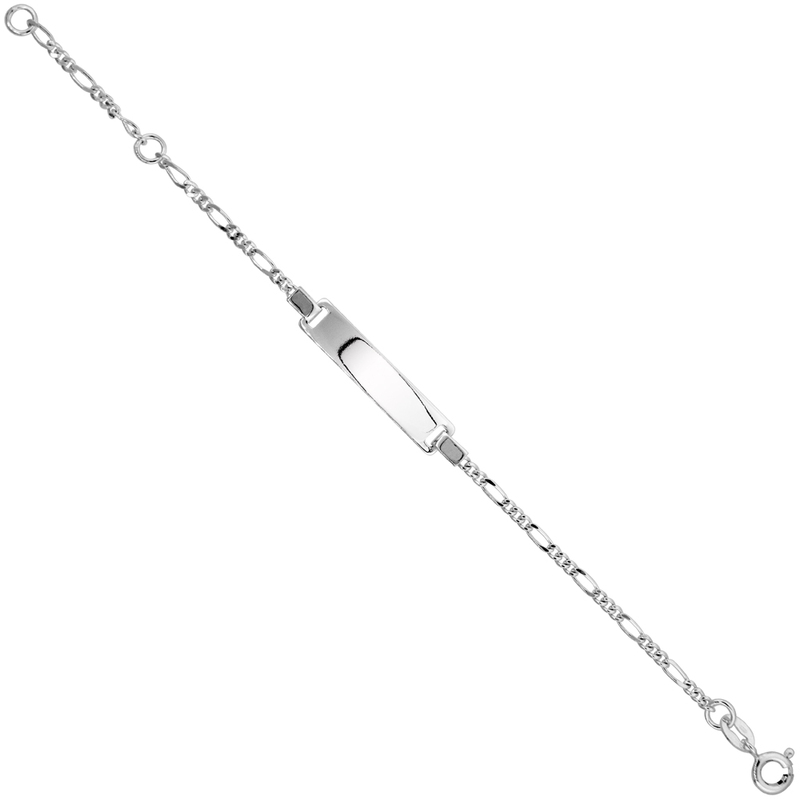 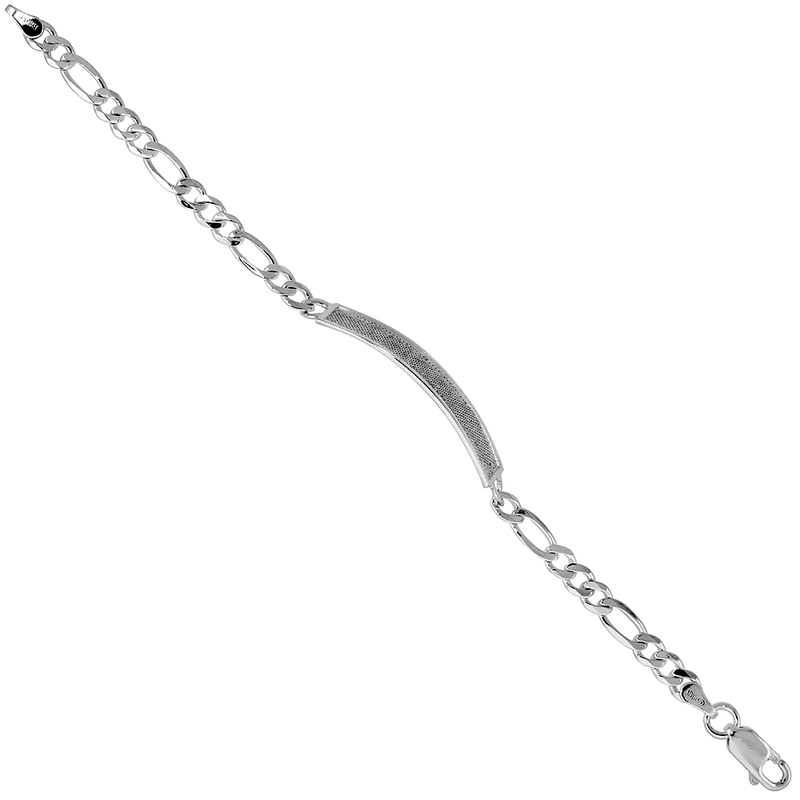 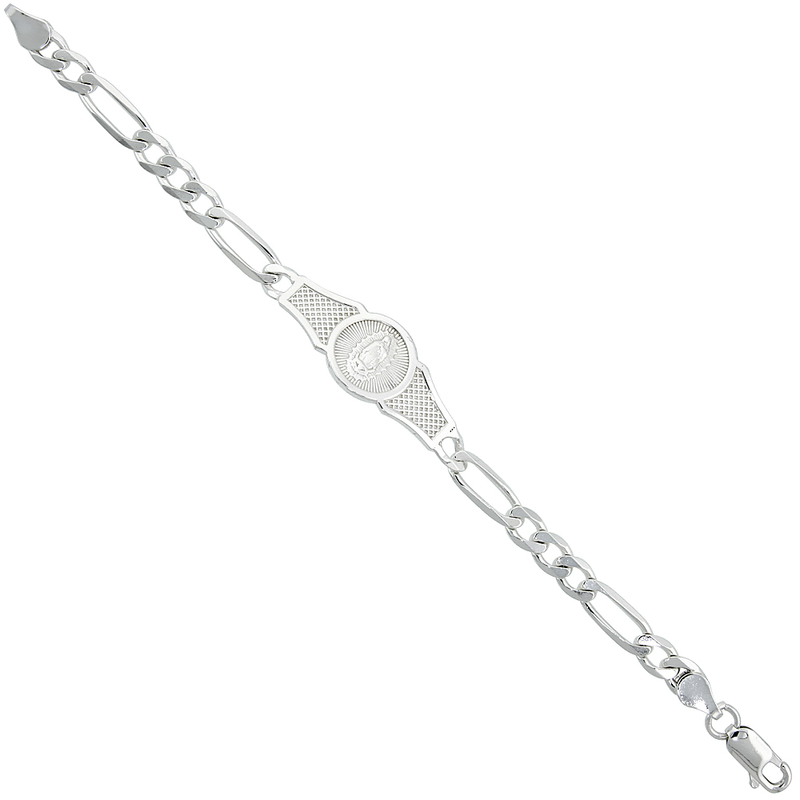 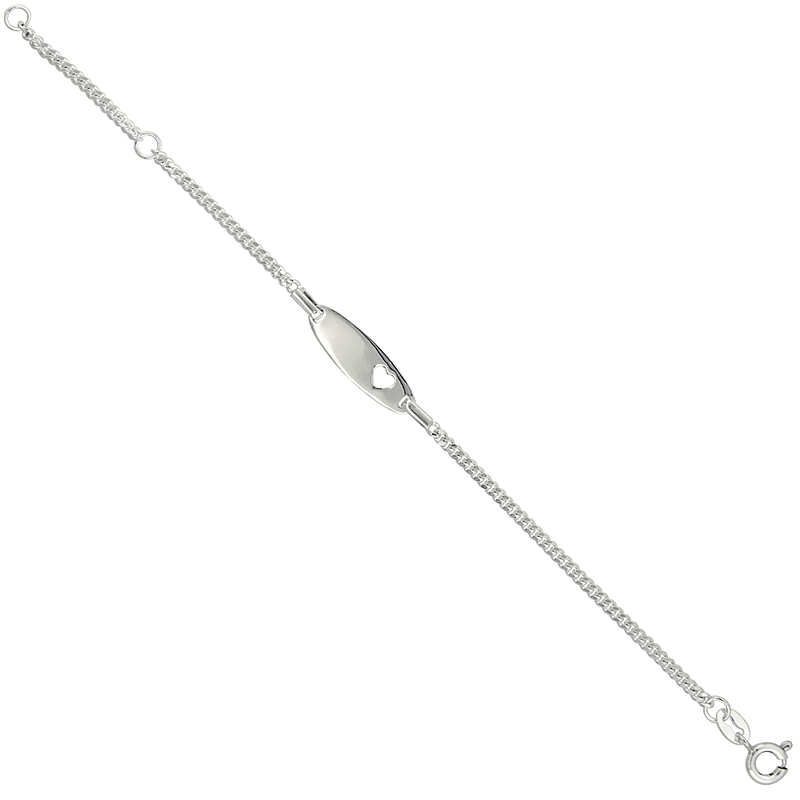 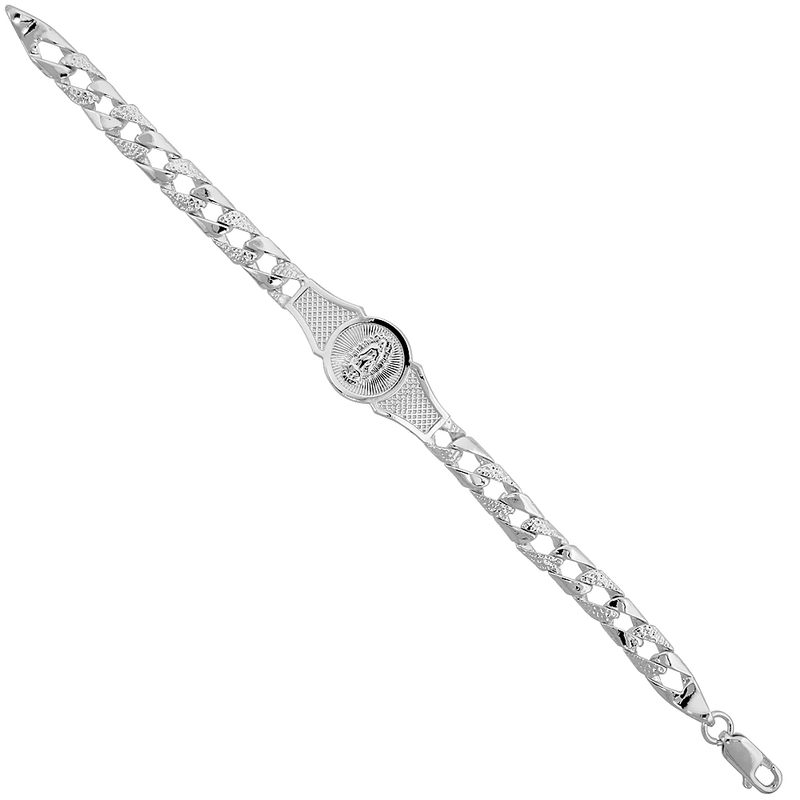 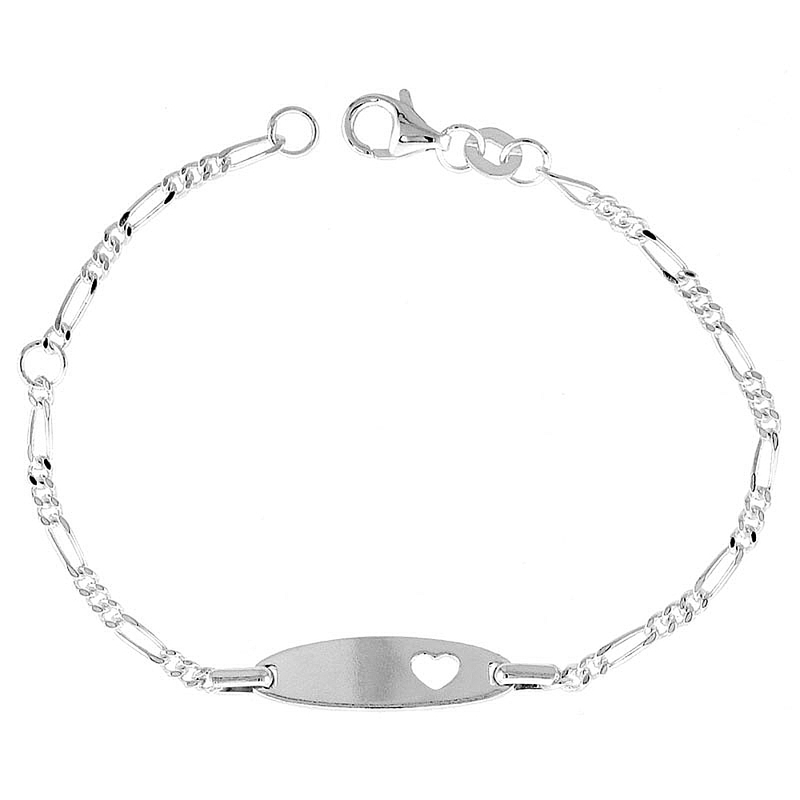 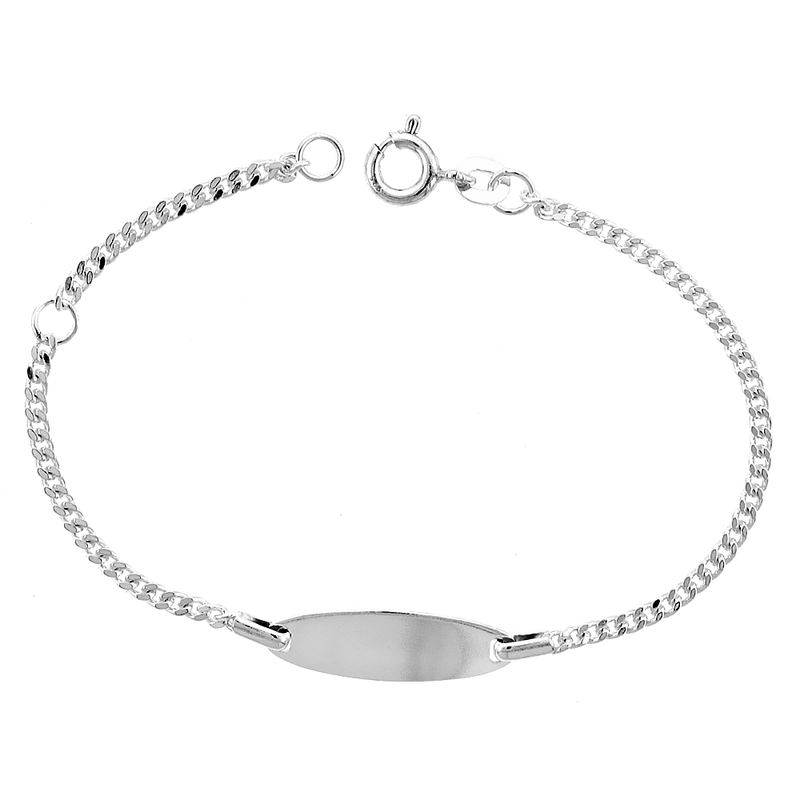 Visit us online and Shop the huge collection of baby and children Sterling silver bracelets at a really inexpensive cost.